Obsessed with Scrapbooking: Cricut Explore Machines - which one to get? Cricut Explore Machines - which one to get? So, what is the Cricut Explore? Cricut Explore is actually a family of electronic cutting machines that make it possible for you to easily create amazing do-it-yourself (DIY) projects. Well, not totally DIY because Cricut’s incredible machine’s do a LOT of the heavy lifting. 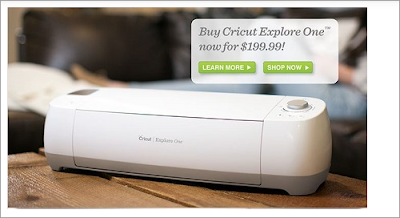 the Cricut Explore One™ - allows you to cut. If you want to write, you need to get an adaptor that you would change out during the writing and cutting process. If you want it to be wireless and to be able to use the iPad app, you would need to get a wireless adaptor. 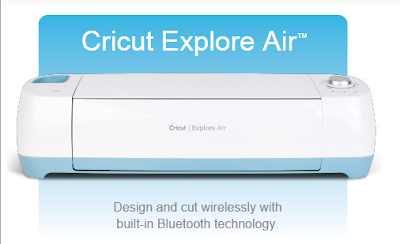 So, if you want both those things above, get the Cricut Explore Air since those are already included. It's better price-wise. This includes the writing adaptor, the wireless adaptor and is the best price! Works with the iPad app. Cricut Design Space™ allows you also to use your Cricut cartridges that you have already purchased. You can also upload SVG files from other places into Design Space and use those. You will see that the regular Cricut Explore is referenced above in the chart and it is still available. But it does require a wireless adaptor purchase IF you want to cut wirelessly OR use the iPad app. If you don't need to do those things, you can get the regular Cricut Explore. 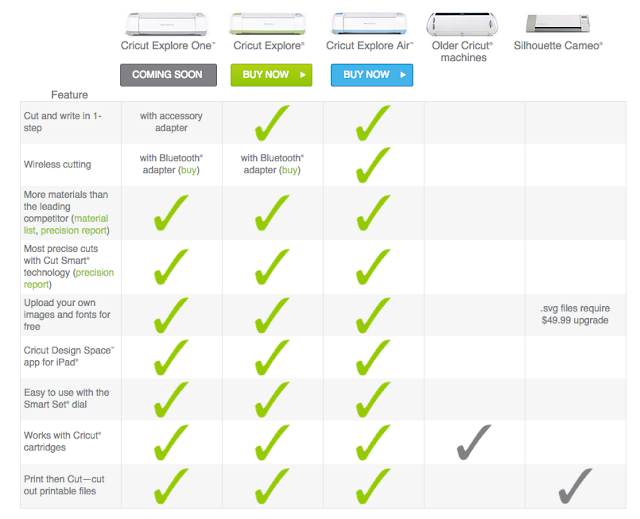 Otherwise, I would just get the Cricut Explore Air because then everything is built in. 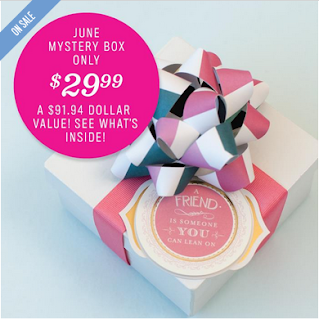 Don't forget the June Mystery Box is on sale HERE and includes THREE cartridges, 2 materials and 1 machine accessory!